OTTAWA, ON – Brewery trade organization Beer Canada has announced the election of George Croft as the new Chair of its Board of Directors. 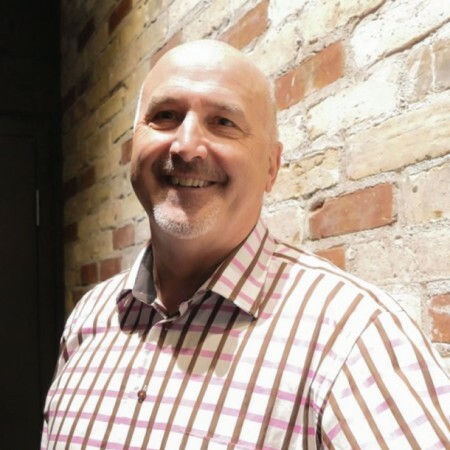 Currently the President and CEO of Brick Brewing in Kitchener, Ontario, Croft has more than three decades of experience in the Canadian brewing industry at breweries both large and small. He replaces John Sleeman, who remains as a member of the Board. Other members of the Beer Canada Board of Directors include Marcelo Abud (Labatt Breweries of Canada), Charles Bierbrier (Bierbrier Brewing, Quebec), Jim Button (Village Brewery, Alberta), Frederic Landtmeters (Molson Coors Canada), Andrew Oland (Moosehead Breweries, New Brunswick), John Sleeman (Sleeman Breweries, Ontario), and the newly elected Taras Manzie (Lake of the Woods Brewing, Ontario) and Michael McBride (Storm Brewing, Newfoundland). For more details, see the Board of Directors page on the Beer Canada website.